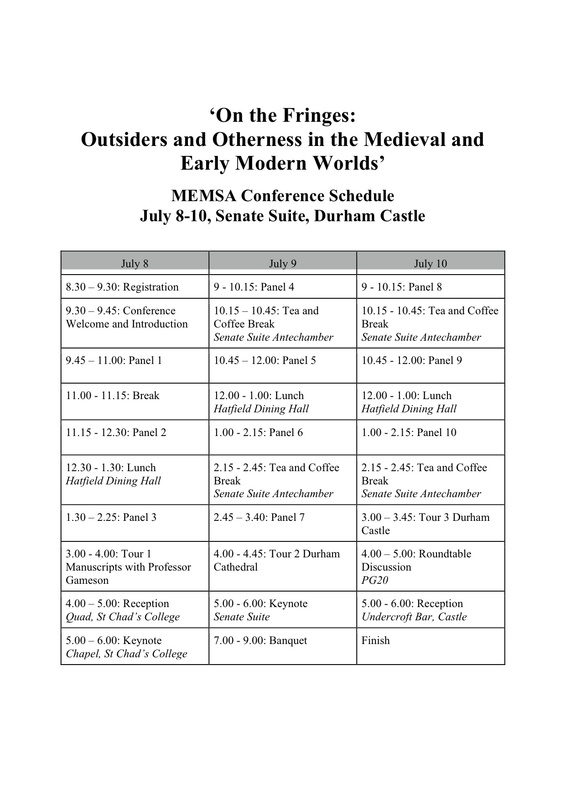 We are delighted to announce our provisional schedule for the MEMSA Conference. If you’d like to sign up, please do so here. 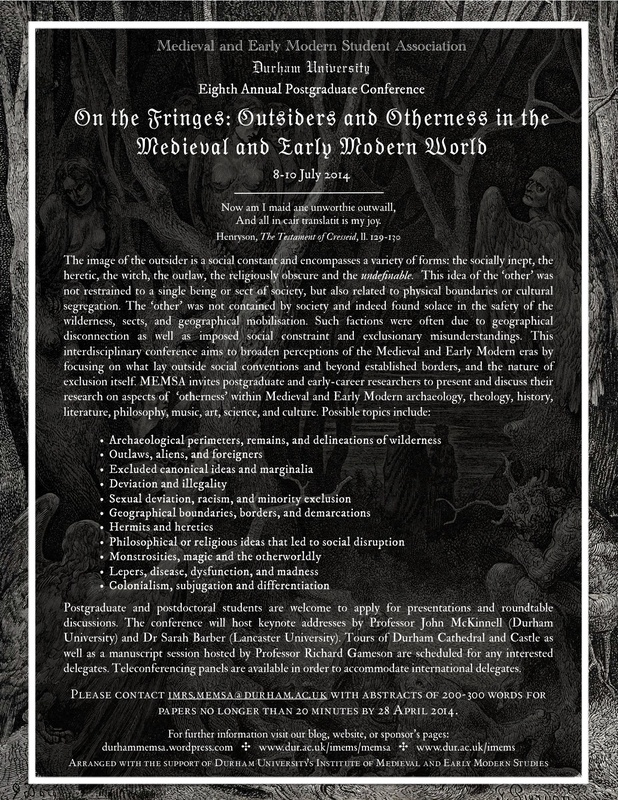 Here is a further description of the conference from our CFP to MEMSA’s 8th Annual Conference!